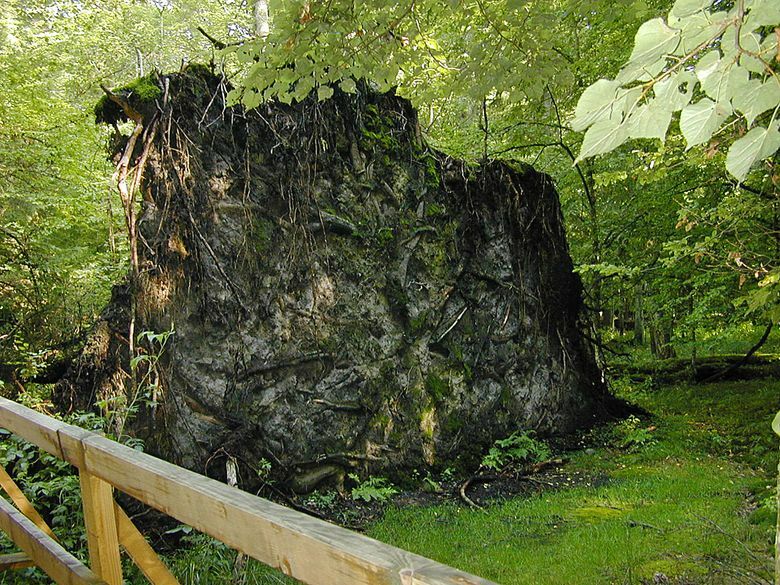 WARSAW, Poland (AP) — It is the last remaining relic of an ancient forest that stretched for millennia across the lowlands of Europe and Russia, a shadowy, mossy woodland where bison and lynx roam beneath towering oak trees up to 600 years old. 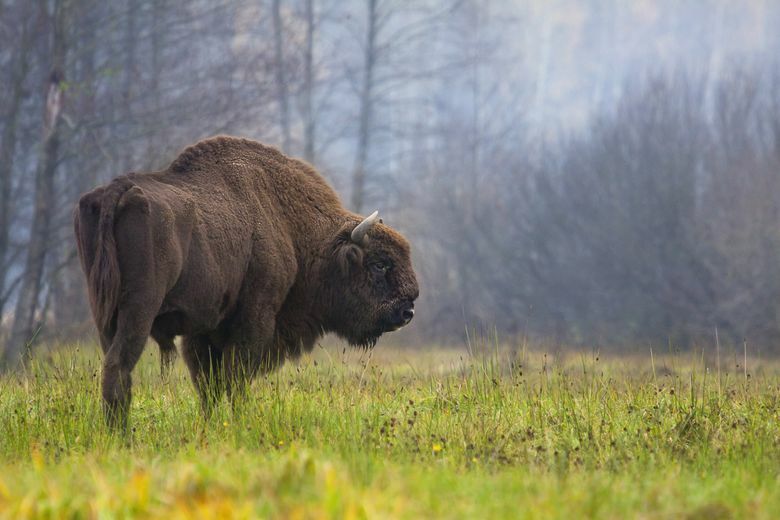 Conservationists believe the fate of the Bialowieza Forest, which straddles Poland and Belarus, is more threatened that at any time since the communist era due to a new Polish government plan for extensive logging in parts of the forest. The plan has pitted the government against environmentalists and many scientists, who are fighting to save the UNESCO world heritage site. Seven environmental groups, including Greenpeace and WWF, have lodged a complaint with the European Commission hoping to prevent the largescale felling of trees, which is due to begin within days. 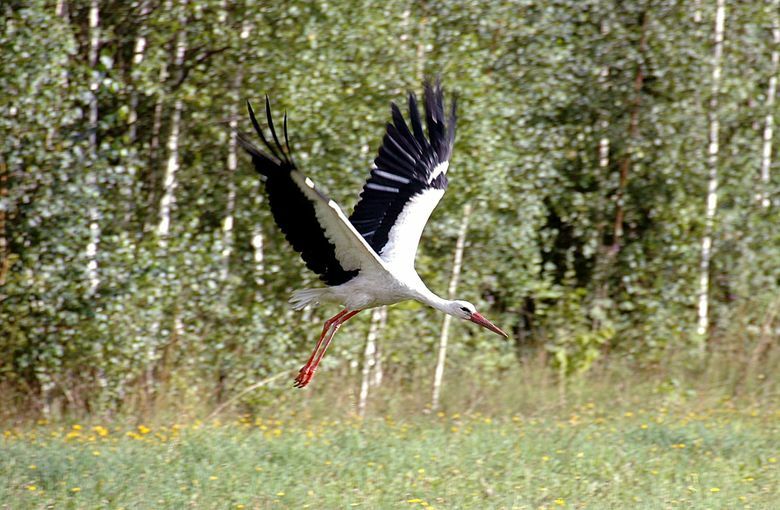 Bialowieza has been declared a Natura 2000 site, meaning it is a protected area under European law. EU officials say they are working with the Polish authorities to ensure that any new interventions in the forest are in line with their regulations, but it’s not yet clear what the result will be. 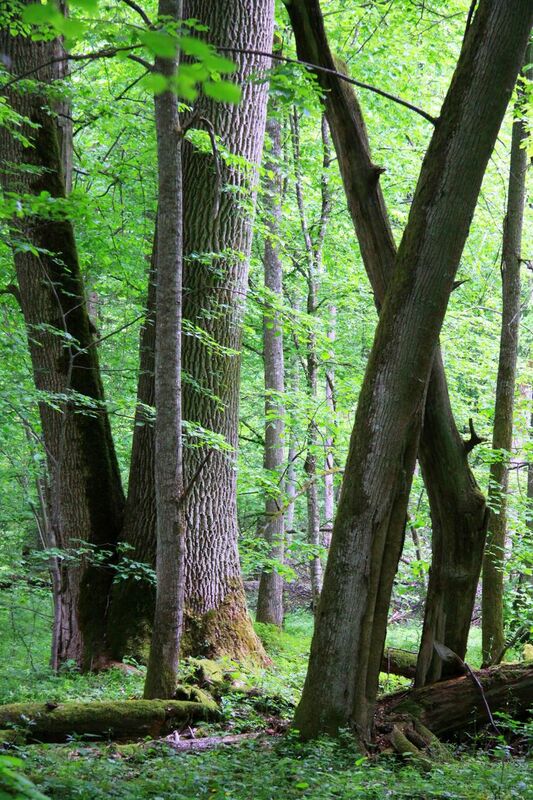 The preservation of Bialowieza is such a sensitive matter that IKEA, which relies on Polish timber for 25 percent of its global furniture production, vowed years ago not to buy any wood from Bialowieza. The forest plan is one of many controversial changes that have come with the election last year of a conservative populist party, Law and Justice. The new authorities have been accused by the European Union and human rights groups of eroding democracy and the rule of law. The party’s powerful leader, Jaroslaw Kaczynski, says he’s on a mission to remake the country from top to bottom in line with the party’s conservative Catholic and patriotic ideology. Since taking power in November, Poland’s government has moved quickly to push broad changes in everything from cultural institutions to horse breeding farms and forestry management. The government argues they are fixing the country by removing the corrupt influences of former communists and pro-Europeans who have held power in recent years. In the case of Bialowieza, government officials are blaming their predecessors for financial losses from the strict limits on logging. 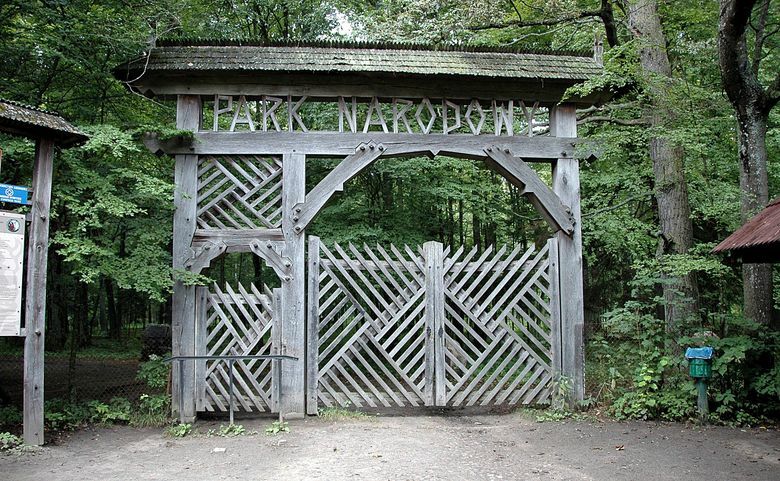 The environment minister, Jan Szyszko, also faulted them for getting the UNESCO world heritage designation, which brings some international oversight. About 35 percent of the forest on the Polish side includes a national park and reserves, strictly protected zones that the government does not plan to touch. Officials argue the planned logging is not harmful because it will take part only in “managed” parts of the forest that have already been subject to logging in the past. But environmentalists say the logging plan is so extensive it would inevitably lead to the destruction of old-growth areas. About half of the forest is still considered pristine, meaning those areas have never faced significant intervention since the forest’s formation some 8,000 to 9,000 years ago after the end of the last ice age. That has left it with a complex diversity of species unknown in the second-growth forests elsewhere in Europe’s lowlands. That so much has survived is thanks to past Polish and Lithuanian monarchs and Russian czars, who kept it as a royal hunting preserve. Only in the last 100 years has it begun to face logging and human encroachment. Szyszko last week dismissed 32 of 39 scientific experts on the State Council for Nature Conservation after they criticized the logging plan. They have since been replaced by people who mainly come from the forestry and hunting sectors that favor greater wood extraction. 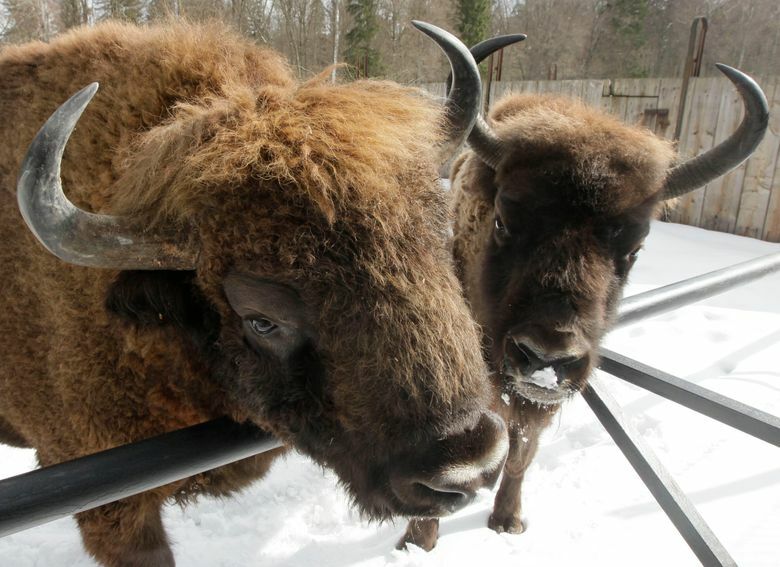 They council’s new leader, Wanda Olech-Piasecka, also supports limited commercial hunting of bison, an endangered species. The Environment Ministry argues the logging is needed to stop the spread of bark beetle, which has killed off 10 percent of the spruce trees in the park — 3 percent of the trees overall — in an outbreak that began in 2013. However, scientists believe that is merely a pretext, and that what officials really want are the profits from felling such old-growth wood. Scientists and environmentalists who oppose the logging plan say removing the dead wood upsets the ecosystem. 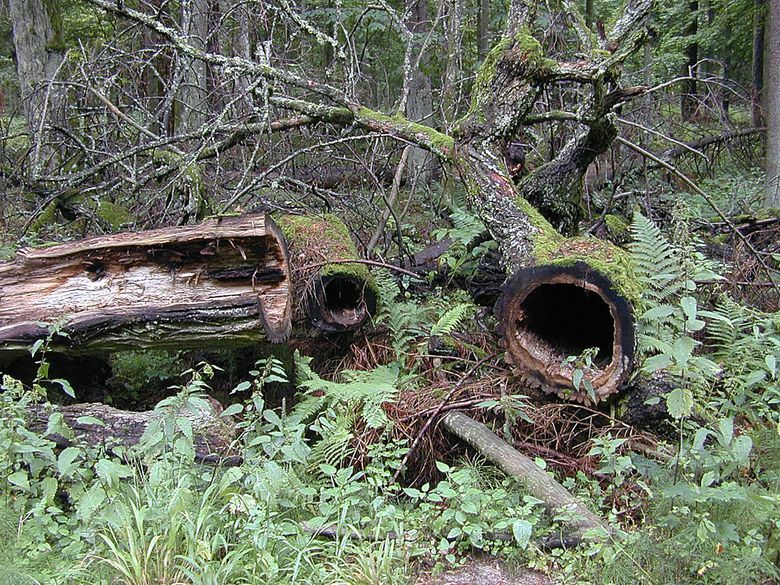 The dead spruces host thousands of other species, worms and insects and fungi, which then become food for birds, while hollow dying trunks create nesting spaces. Among those who rely on the dead spruces are the pygmy owl, the smallest owl species in Europe, and the three-toed woodpecker, which has a precarious existence in Bialowieza. Thanks to the bark beetle outbreak, the numbers of the three-toed woodpecker have doubled or possibly tripled, said Rafal Kowalczyk, director of the Mammal Research Institute with the Polish Academy of Sciences. Scientists fighting the logging say the death of some spruce trees is making way for an increase of other species like hornbeam and lime and is part of the forest’s natural adaptation to climate change, as conditions grow warmer and drier. They also say that it would be necessary to kill 80 percent of infected trees simply to slow the outbreak, which is not logistically possible. Kowalczyk says the bark beetle outbreaks, which have long been a part of the forest cycle, have never threatened its existence before and won’t now.